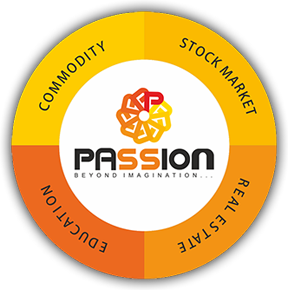 We, at Passion, are an ardent believer that an organization is established not only with the sole motto of escalating its economic resources, but at the same time we strongly believe that every organization is highly indebted to the society in which it is founded and must repay the debt by contributing massively to the socio- economic welfare. 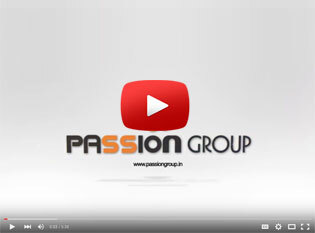 Passion group is committed to National CSR values & principles. We believe that the people of the organization are its core strength. The organization believes in improving the quality of life of the people. Passion will focus on deputing its resources to provide a healthy and prosperous environment and to improve the quality of life of the people. Human rights which carry National recognition are duly respected and supported by us. We are quite particular as regards to the rights not only of our business associates and partners, but our employees as well. We encourage and stress on equal opportunity among all our associates, irrespective of caste, creed, origin or any other context. We provide a healthy working environment to our people. We believe that since a person spends almost 1/3rd of his time working at office, he should get a healthy and peaceful working environment. 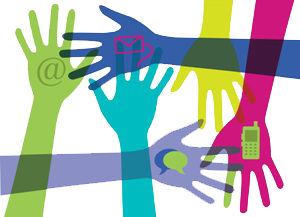 The remuneration and social benefits we give meets the statutory standards and provisions. We comply with the provisions with respect to working hours and leaves. Safety at the workplace is give top priority by the company. We maintain a safe and hygienic working environment and take appropriate measures to ensure its associates' health and safety at their workplace. Every citizen’s responsibility is to protect and preserve the environment. We, at Passion, take it as our duty to protect the environment. And initiate all necessary steps towards the implementation of the same through various departments of our company. The companies’ CSR activities also include women empowerment, save girl child, Women’s education and many more such type of activities as a part of its CSR activities.